The Galaxy S7 edge may be over 1 year old, but it remains an attractive high-end smartphone - especially to folks who like Samsung as a brand, but aren't exactly in love with the Galaxy S8 series (hey, some people simply don't like their phone having a rear-mounted fingerprint scanner). 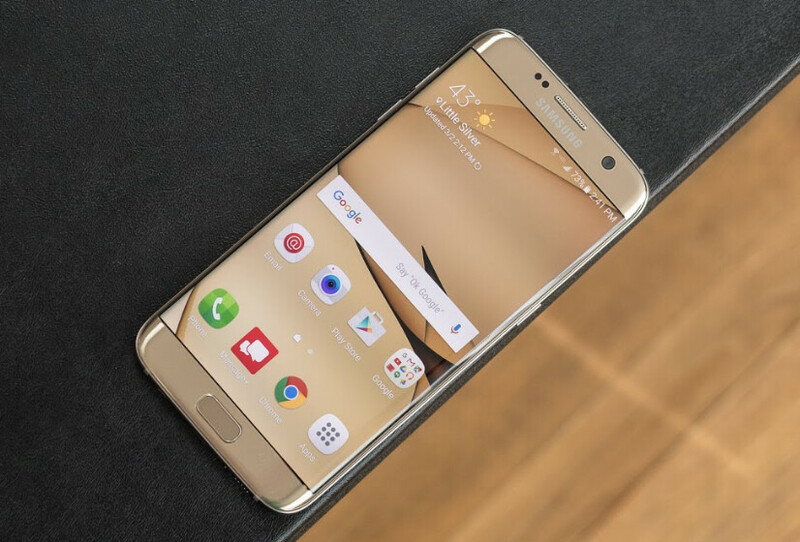 If you think you need a new, unlocked Galaxy S7 edge right now, you may want to purchase it from Best Buy. That's because the retailer is currently selling the unlocked S7 edge for $469.99 - that's $100 less than anywhere else, including on Samsung's own website. In case you're wondering, this is the official US S7 edge model, so you're getting warranty from Samsung Mobile USA with it. Best Buy is also offering the regular Samsung Galaxy S7 for $469.99, but there's no deal involved here, as this is the handset's current price pretty much everywhere else in the US. Anyway, both the S7 edge, and the S7 can be ordered from Best Buy via the source link below. This is a steal, not a deal.